RMC Construction Inc, is a full service General Contractor priding our self on fine quality craftsmanship and customer service. We specialize in all aspects of Residential and Commercial Construction from the general up keep a home demands over the years, to adding additional space to your current home, or even building the home of your dreams. If it’s your new corporate office you want to build or if it’s to give your existing commercial building a makeover, RMC Construction is your go to company offering all the services needed to complete your project. RMC Construction will work from the design/concept phase to the completion phase of making your visions a reality. We pride ourselves on bringing your project in on budget and in a timely manner. We have a team of personnel and subcontractors that work hand and hand to ensure you have a positive experience and that your experience is like no other construction project. 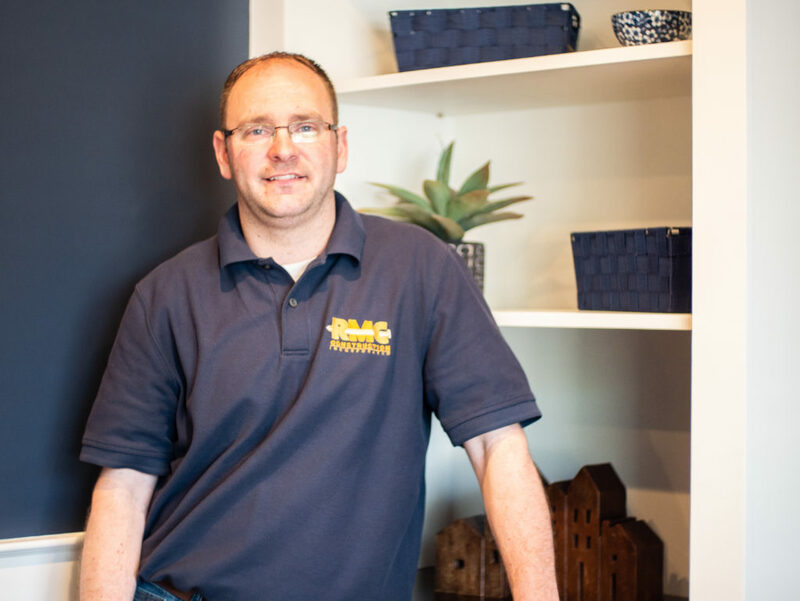 RMC Construction Inc. was founded in 2009 by owner Robert Costa with the simple motto of “Doing what we say we are going to do.” Rob has grown the business over the years into a company whose work is based on repeat customers and referrals. He takes pride in every aspect of his jobs knowing they are a reflection of himself and the company he created. He holds a Bachelor Degree in Construction Management from Wentworth Institute of Technology.